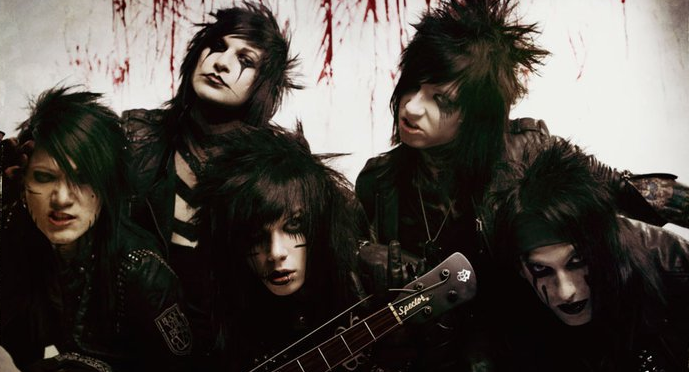 Black Veil Brides: Rebel Love Song Official Video! Rebel Love Song Official Video! click and watch the newest music video of Black Veil Brides!